There is simply nothing like it on the Indianapolis, IN roadways today! 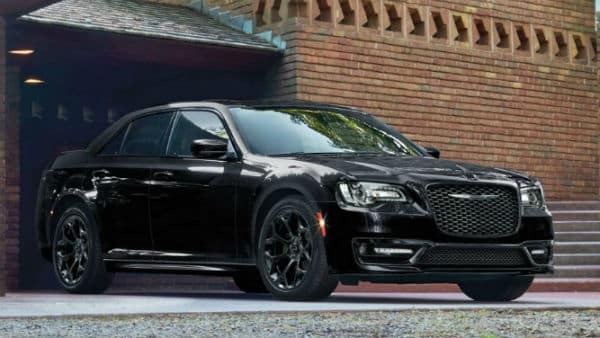 Not many vehicles can match the brawn and muscle of the 2018 Chrysler 300 with the rear wheel drive and either the sporty and ample V6 engine or the powerful and thundering V8. 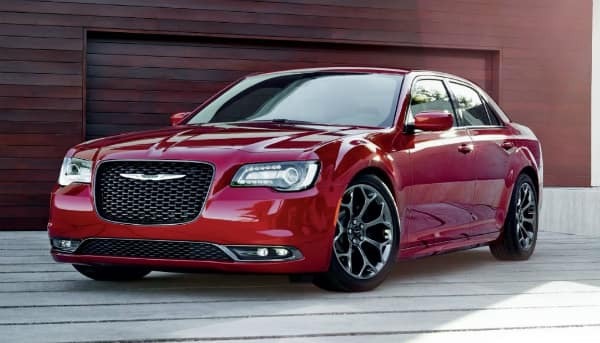 There are a couple native competitors who try to give the 2018 Chrysler 300 a run for its money but fall short in one category or another. The Buick LaCrosse has some of the 300’s brawn and some of its luxury but GM doesn’t even offer the LaCrosse in a rear wheel drive and it only comes with a V6 engine under its much pricier hood. The only other vehicle that can even compete on any level with the Chrysler 300 with a rear wheel drive option and some of the 300’s might is the Genesis G80. 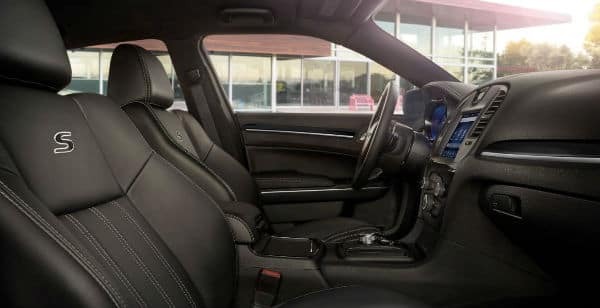 Otherwise, there is not a single car on the road today that compares to the 2018 Chrysler 300 and its elegance, muscle and capability along with its overall performance and interior standard technology and safety features. Champion Chrysler Jeep Dodge Ram of Indianapolis, IN has many different models of the 2018 Chrysler 300 to test drive so stop in and get yours today! At Champion Chrysler Jeep Dodge Ram we have many finance and lease specials combined with regional and local manufacturer incentives to save our valued customers thousands of dollars off the purchase price of our awesome vehicles. Our Indiana competitors cannot come close to our rock bottom pricing or our extensive experience meeting and exceeding our consumers buying experiences. 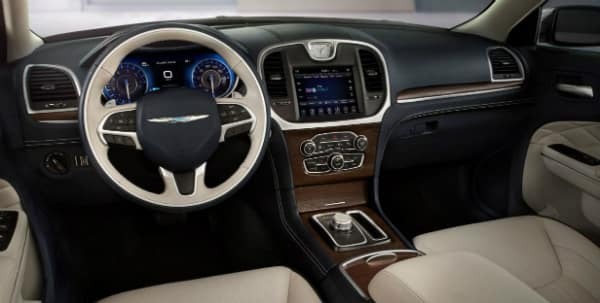 Come in to Champion CJDR of Indianapolis, IN and test drive the new 2018 Chrysler 300 and check out our lease and finance specials today! Why Buy from Champion CJDR of Indianapolis, IN? With Champion CJDR our valued customers get reliable vehicles at excellent prices while being treated like family. Champion Chrysler Jeep Dodge Ram has been a family owned and operated business for decades and we look forward to making you a huge part of our Champion family today!